This two day intensive Advanced Reiki course will suit those who have enjoyed the benefits and skills learnt in levels I & II and wish to further their development with advanced Reiki techniques, receive the Master attunement, and how to implement the traditional Usui Master symbol to increase the effectiveness and strength of Reiki energy - 'Universal Life Force with Intelligence'. This course has many added components to regular Advanced Reiki courses and will benefit those keen to acquire further knowledge of metaphysical subjects that include 'new science' discoveries - including epi-genetics, the mind-body connection, an understanding of how the power of thought and emotions affect our lives and the world around us, an introduction to the Universal Laws, together with the development and enhancement of psychic/intuitive abilities and much more. This Advanced Reiki course is highly recommended (although not a condition) to the final level of the Master/Teacher Degree, although one does not necessarily need to go to the Master/Teacher level in order to learn the benefits of what the Advanced Reiki course has to offer. The Advanced Reiki course teaches many advanced techniques, including how to perform psychic surgery along with receiving the Master attunement which helps to clear many aspects of the deeper layers of ourselves which sometime can hold us back from achieving our full potential in life. In this Advanced Reiki course you also learn the traditional Usui Master symbol to use in your healing sessions to increase the effectiveness of the Reiki energy being channelled. This Advanced Reiki course aims to teach many other aspects of metaphysical subjects and quantum mechanics to give one an understanding of the Universal Laws that govern our everyday lives and encourages a philosophical approach through ‘heart-based’ living and the unlimited power of the mind. This Advanced Reiki course is essentially what you would expect from a quality pre-Master training course, with many added components that include understanding the responsibilities of life-style choices and looking at ways to best develop oneself to be a clearer energy channel for ultimate well-being and to best assist others. After completing this level you are recognised as an Advanced Reiki practitioner and will be able to perform advanced Reiki techniques, and apply the Master symbol to strengthen the effectiveness of your healings. 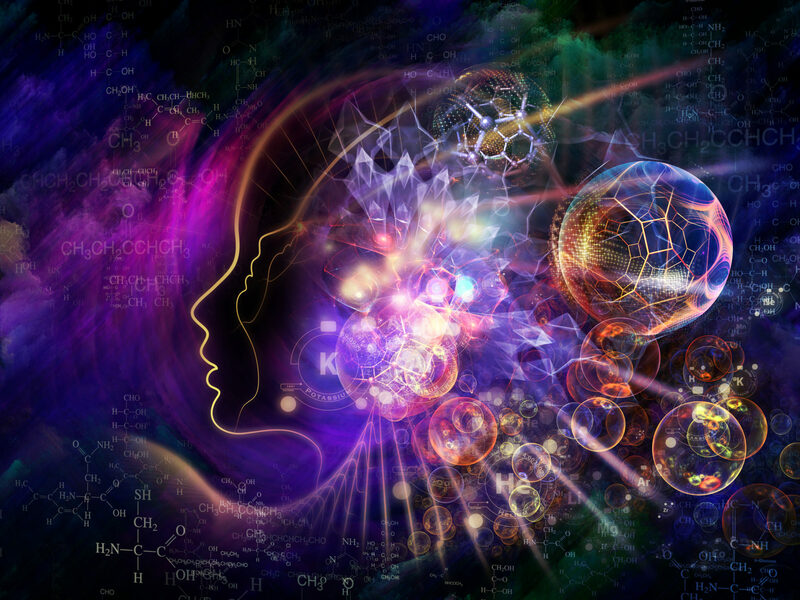 You will also have deeper knowledge of emotional intelligence and how to process and acknowledge emotions as they arise, along with a deeper understanding of metaphysical subjects in relation to consciousness and the responsibilities of a ‘lightworker’ in the Golden Age. This course is highly recommended (although not a condition) for the Master/Teacher Degree whereby you can attune others into all levels of Reiki and qualify to mentor and teach a class of your own. Note: Once qualified as a Master/Teacher it is recommended that you have been teaching for at least two years before teaching others the Master/Teacher Degree whereby you have acquired experience as a Master Teacher and teaching classes . Where is the Advanced Reiki Course location? The cost is $845.00 (The Early Bird cost is $795.00) and you will receive a certificate of the Advanced Degree of the Usui System of Natural Healing on completion of the course together with an extensive manual and handouts. 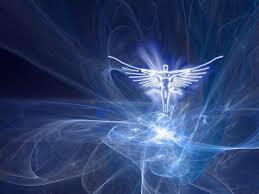 note: The Master Symbol and Master Attunement is given on this course. 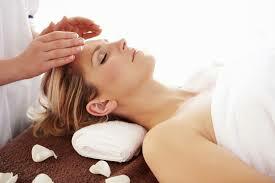 What are the prerequisites for the Advanced Reiki Course? What is the duration of the Advanced Reiki course? The Advanced Reiki Degree course is held over TWO DAYS from 8.45 am – 6.30 - 6.45 pm. When is the next Advanced Reiki Course held? How do I book for the next Advanced Reiki Course? Once confirmed, to secure a place on this course we require a deposit of $200.00 to be paid at time of booking, or payment in full if applicable. Balances are to be paid 14 days prior to course start date, or 30 days to qualify for early bird discount price.